A few years ago, websites were being made for the exclusive purpose of engaging the computer-using audience. But nowadays, technology has enabled us to view those websites on our mobile phones and tablets. But not all websites are made with the mobile devices in mind. Some websites look great on the desktop computer monitor, but they look horribly disfigured and sometimes incomplete on mobile screens. The answer to this problem is Responsive Web Design. It’s not a very new approach to designing websites, but it is increasingly being used by web designers to design sites for companies and business. It is a web design approach that aims to optimize viewing of websites across a wide range of devices, providing easy reading and navigation capabilities with a minimum of scrolling and resizing. In easier words, you can view the same website on any device without any visual discrepancies. DHS Digital provides Responsive Web Design services for your business, so that when mobile users visit your website through their smartphones, they are not presented with a difficult-to-use version. 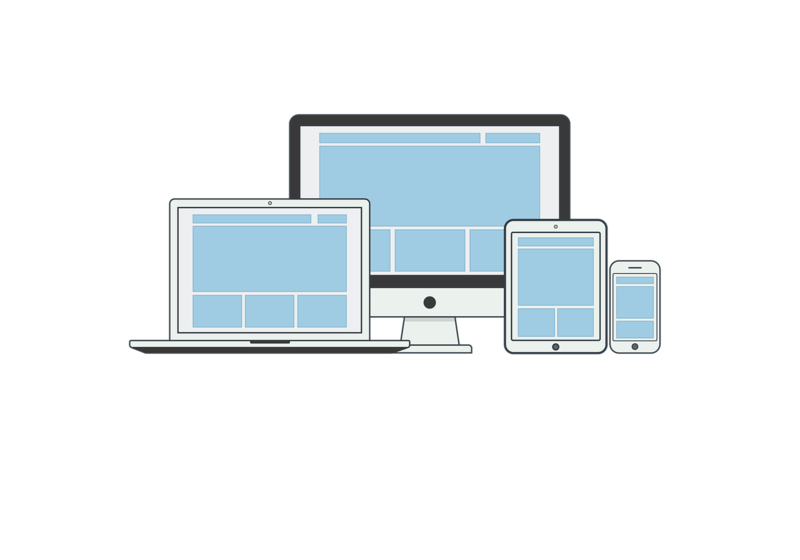 Responsive design creating a website that work equally well on any device. Having a responsive website has become necessary because of the large number of mobile users around the world. The number of people visiting a website through their smartphones outnumber those who use their computers to do so. It is obvious then, that you need to have a website that caters to their needs. 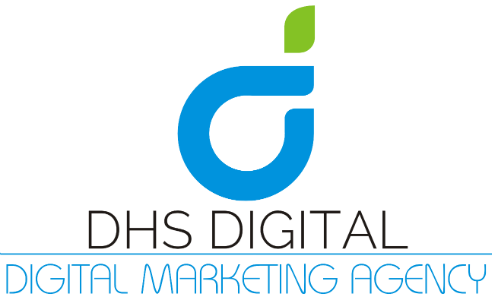 And you have the right people at DHS Digital to do the job for you. Do you want the ultimate responsive design experience? Go Ahead!